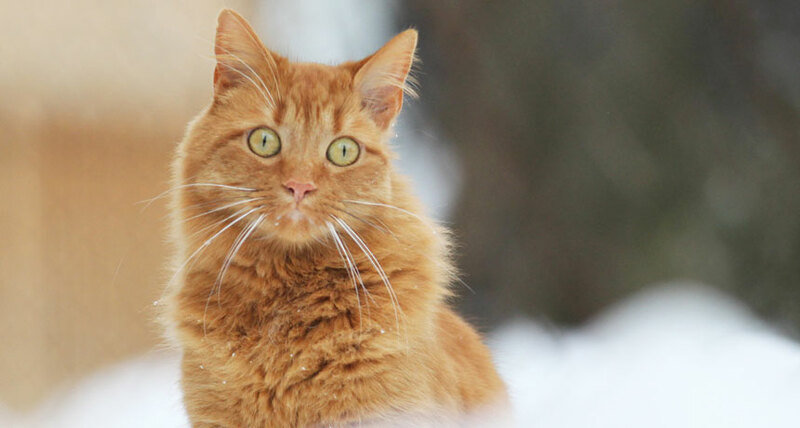 Whether practical, dramatical or pragmatical, domestic cats appear to recognize the familiar sound of their own names and can distinguish them from other words, researchers report April 4 in Scientific Reports. While dog responses to human behavior and speech have received much attention (SN: 10/1/16, p. 11), researchers are just scratching the surface of human-cat interactions. Research has shown that domestic cats (Felis catus) appear to respond to human facial expressions, and can distinguish between different human voices. But can cats recognize their own names? “I think many cat owners feel that cats know their names, or the word ‘food,’” but until now, there was no scientific evidence to back that up, says Atsuko Saito, a psychologist at Sophia University in Tokyo and a cat owner. So Saito and her colleagues pounced on that research question. They asked cat owners to say four nouns of similar length followed by the cat’s name. Cats gradually lost interest with each noun, but then reacted strongly to their names — moving their ears, head or tail, shifting their hind paw position or, of course, meowing. The results held up with cats living alone, with other cats and at a cat café, where customers can hang out with cats. And when someone other than the owner said the name, the cats still responded to their names more than to other nouns. One finding did give the team pause. Cat café cats almost always reacted to their names and those of other cats living there. Housecats did so much less frequently. Lots of humans visit cat cafés, and cats’ names are frequently called together, so it may be harder for cats to associate their own names with positive reinforcement in these environments, the researchers write. As for whether or not a cat understands what a name is, well, only the cat knows that.